BEAUTIFUL COLOR COMBO!! IMMACULATE CARE TAKEN!! 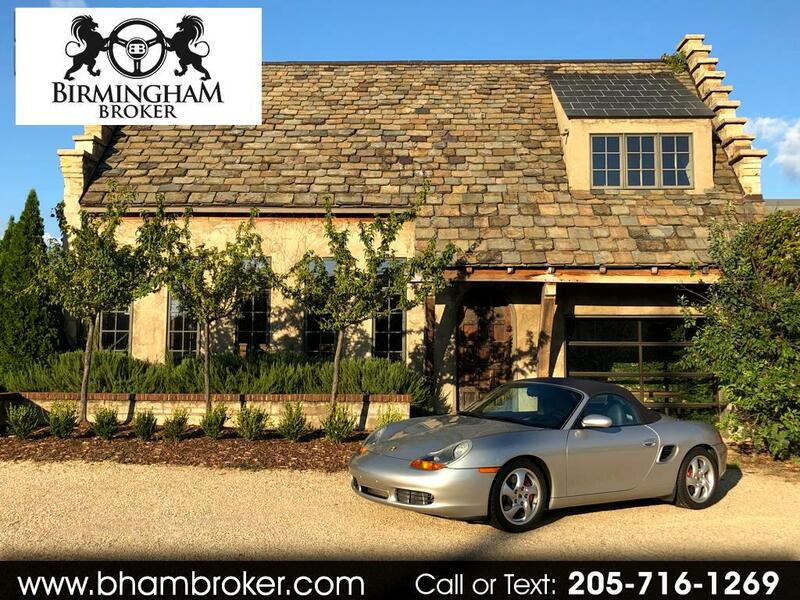 THIS 2001 PORSCHE BOXSTER S IS GORGEOUS!! RECENTLY SERVICED WITH BRAND NEW TIRES! THIS CAR HAS THE GET UP A CONVERTIBLE DESERVES AND THE RIDE NEEDED FOR LONG ENJOYABLE TRIPS!! !